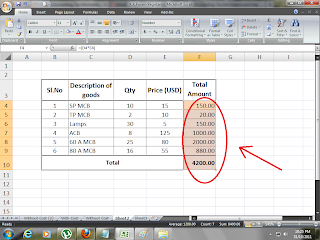 Home Miscellaneous How to Decrease Decimal Places in Excel ? 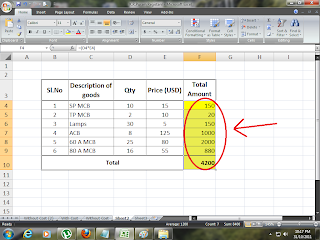 How to Decrease Decimal Places in Excel ? 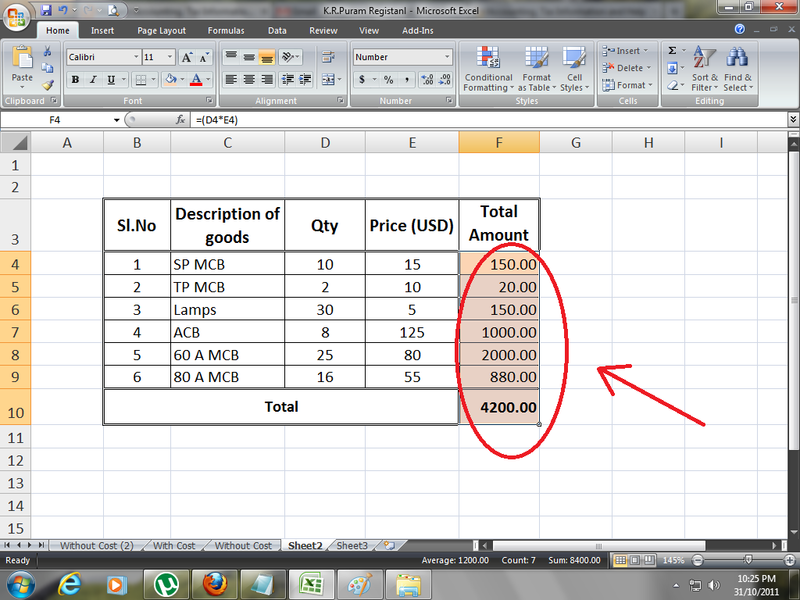 > Select the range of data, which you need to decrease decimals. 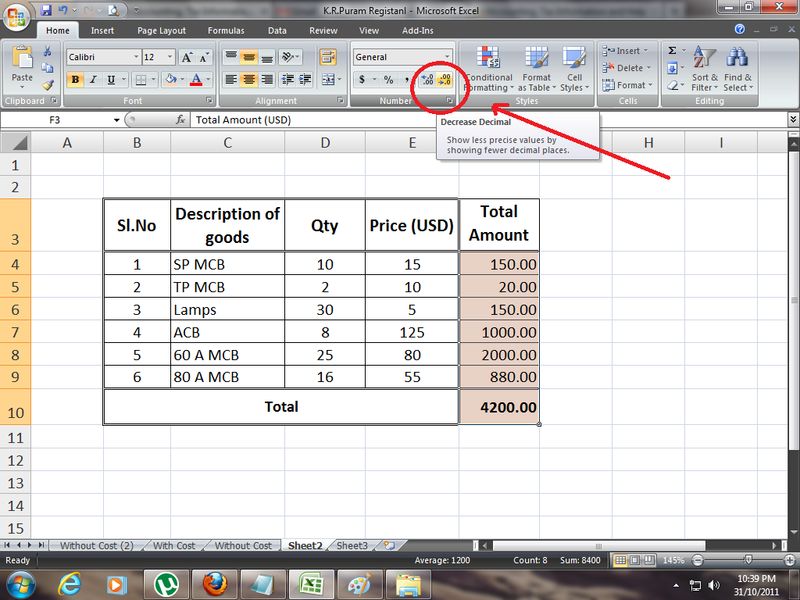 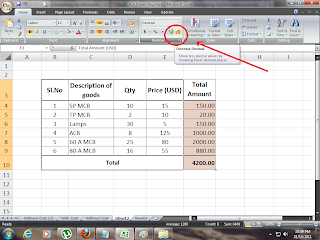 > Excel decrease one decimal for one click (It's apply only selected data). 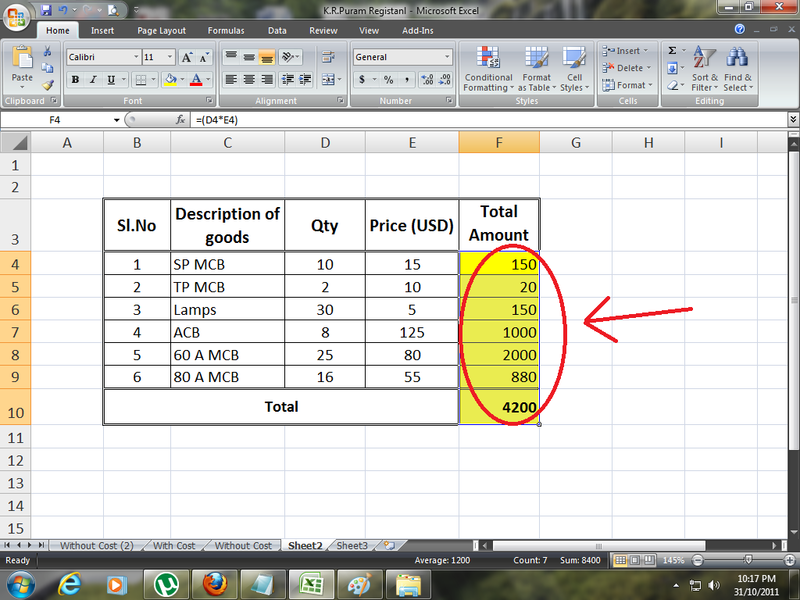 If you need decrease two decimals, click two time on Increase Decimal Icon form the Home Ribbon.